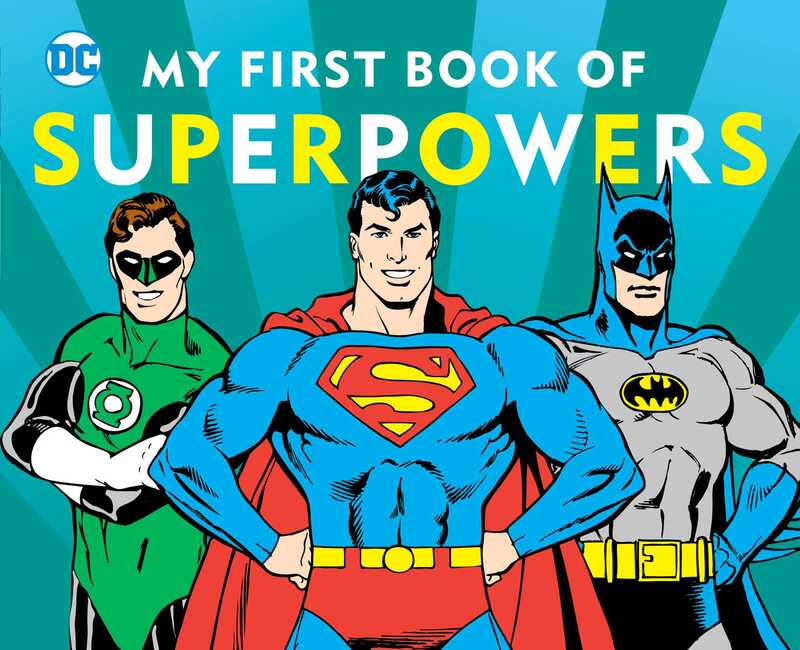 My First Book of Super Powers introduces young readers to beloved DC super heroes and their awesome powers. Just as My First Book of Girl Power introduced young fans to female super heroes and their special powers, this book tackles DC's popular male characters. From Superman's super-strength and X-ray vision to the Flash's super-speed to Aquaman's ability to live under water, this exciting board book explains how each character's powers make him unique and enable him to make the world a safer place. Classic DC art makes this as appealing to grownups as it is to the tiniest aspiring super heroes.